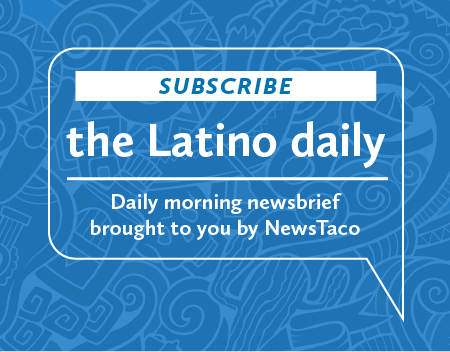 Not a lot of attention has been given to the issue of Net Neutrality in Latino news circles. But it’s an important issue that took a decisive turn last week and it could affect Latinos and their increasing use of the internet. Here’s the short take: The FCC had a set of rules in place for internet providers – the Comcast’s, Verizon’s and AT&T’s of the world. Those rules kept the web open, accessible and pretty much affordable to everyone. Last week a federal appeals court struck down those rules. The folks at the National Hispanic Media Coalition think the ruling is a very bad thing for Latinos. They say that the people who own the internet pipes now have an advantage, and in the name of “managing” their internet traffic they’ll be able to slow down or block some sites and charge “premium” fees for faster service. Think Netflix or other popular sites. The big deal for Latinos is that the Net Neutral internet has leveled the media field. With Net Neutrality there were no big-media, corporate advantages; our stories have been easily shared; communities easily organized; messages and policies gained momentum. That may change now that big media has their hand on the spigot. I understand how immigration reform and other issues have taken the majority of the attention among Latinos. But much of that attention has been due to the ease with which activists and concerned people have been able to share their ideas and messages across the Interwebs. That’s what’s in jeopardy. The first thing we need to do is raise awareness among Latinos about Net Neutrality and how it affects our community. What follows awareness is a natural flow of things: discussion, action … But that may change now that the free flow of information is no longer a given.